WE ARE YOUR DOOR SOLUTION! CUSTOM-MADE TO FIT YOUR STYLE AND NEEDS! 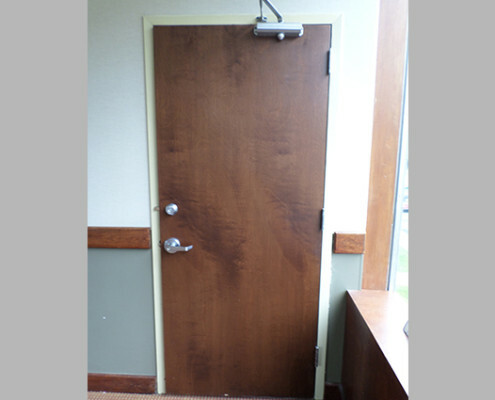 Capitol Fireproof Door offers standard, as well as, made-to-order custom designs and site solutions. 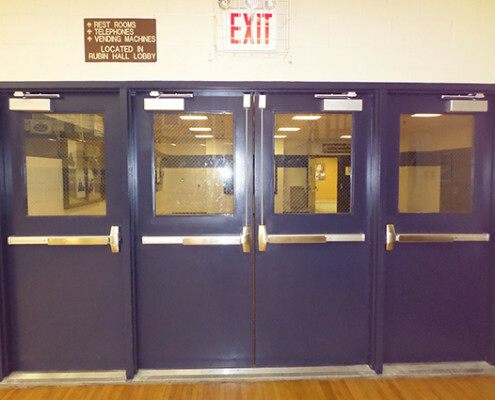 In business since 1947, we offer standard and special size doors to fit your specific needs. We will provide you with expert advice and fastest solutions for meeting your fireproof door and window requirements. 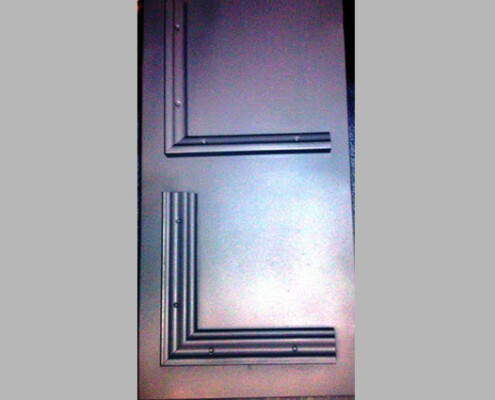 Capitol manufactures doors that have an affixed label that certifies them as meeting all required fire ratings. 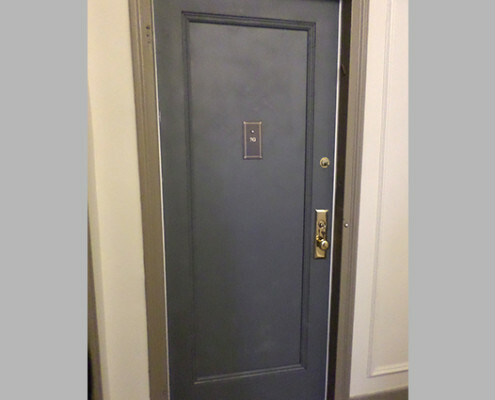 You know you have purchased your door from the best when you see the Capitol Fireproof Door seal, which is an approved label of the New York City Board of Standards and Appeals. We meet landmark kalamein and hollow metal door requirements. These fireproof labels certify that our doors meet or exceed fire test standards for New York City and have been approved by the NYC Department of Buildings. The labels, which indicate the “calendar number” corresponding to the NYC Department of Buildings testing results, are affixed to our doors as part of our service.